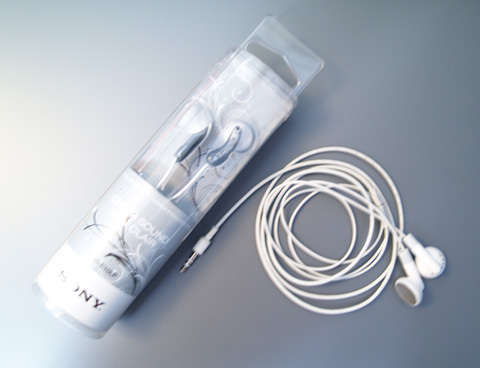 When i saw the cover, I was like, ‘Wish I can CG like that’. 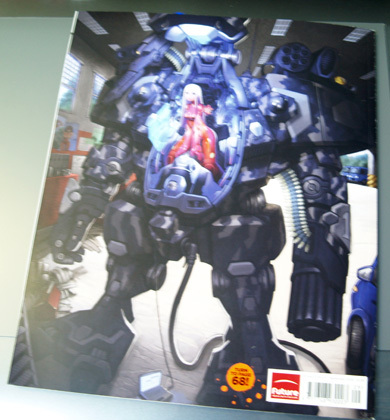 Back cover of ImagineFX (Sorry, it’s kinda blurry). Covers look nice! 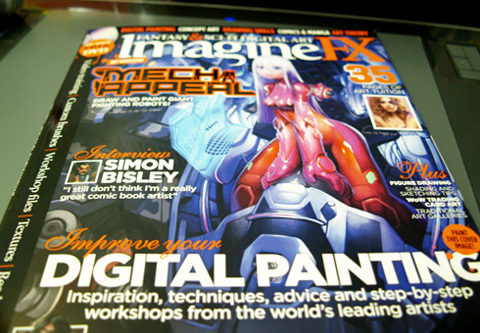 I haven’t bought imagineFX in ages! This issue looks interesting – I might try and find it in the shops before the next issue comes out.